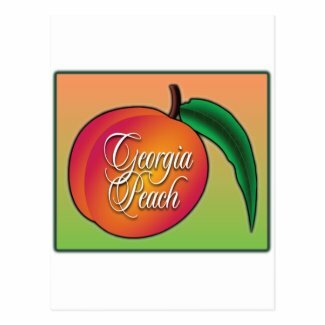 THANK YOU To The Customer Who Bought My “Georgia Peach” Postcards!! From the bottom of my Southern heart, I thank you! 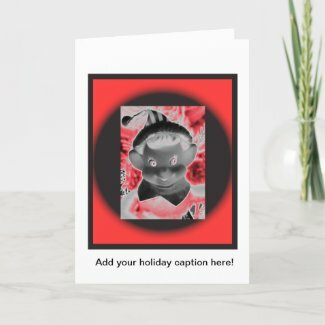 OK, it’s not Christmas, but elves exist year-round, no?